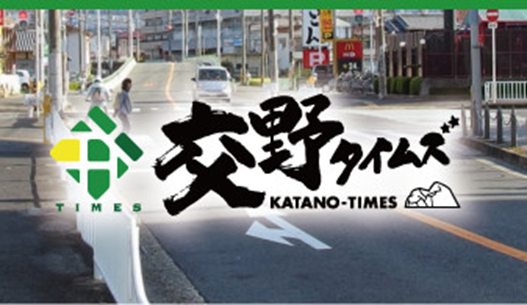 You can read past information which was introduced as Katano’s latest news here. 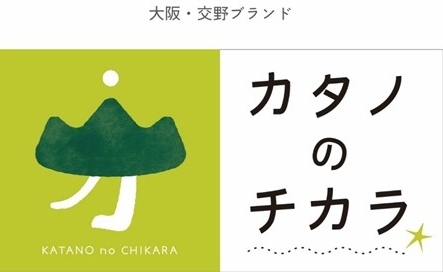 Katano City Museum of History and Folklore is holding Katano Boryo Remains Exhibition 2018 from May 16th to October 28th. The exhibition reports the result of the Boryo Remains research in 2018. A variety of stone tools and clay pots from the Jyomon Period to the Muromachi Period were found from the remains. Particularly, one of the biggest results of the research is a Yayoi-style grave. The Yayoi-style grave is a square grave surrounded by ditches. This grave has been rarely found in Katano so far. 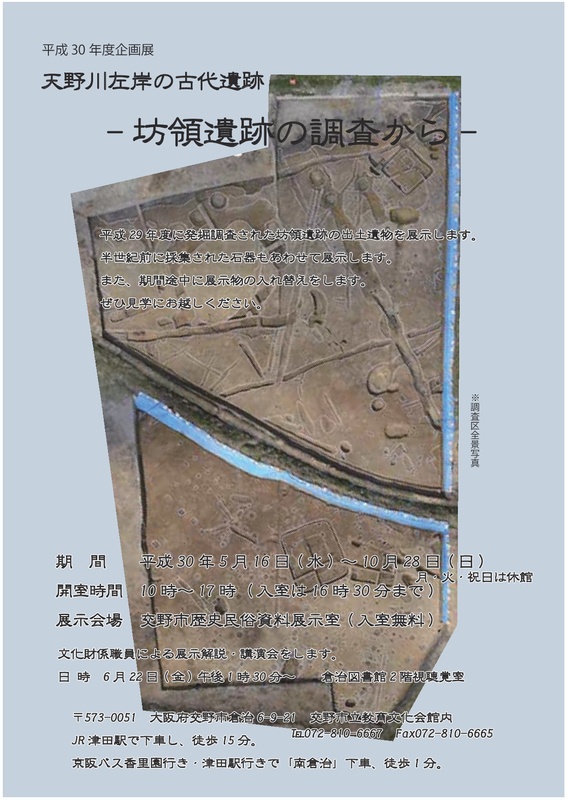 You will be able to know new history of Katano in Katano Boryo Exhibition 2018. Osaka 8.8 Million Drill was cancelled due to the typhoon’s heavy damages on September 4th. Osaka Prefecture will carry out a rehearsal of the procedure to be followed in an emergaency case on September 5th. This is not mandatory for all citizens. But, this is very important to think about what to do in serious natural disasters. In the rehearsal, your mobile will receive warning calls. First, Osaka Prefectural Government will issue the great Tsunami warning (Otsunami Keiho) at 11:03a.m. Second, Katano City Council will announce the fire expansion warning (Kasai Kakudai Tsuho) at 11:15a.m. Even if your mobile switches on Silent Mode, a warning alarm runs. If you do not want to listen to the alarm from your mobile, please switch it off. A new sports event will be held on April 22nd 2018. It is Katano Marathon 2018 – Re:born. Katano Marathon 2018 is a major sports event which succeeds and develops the historical fruits of the marathon event from 2011 to 2016. 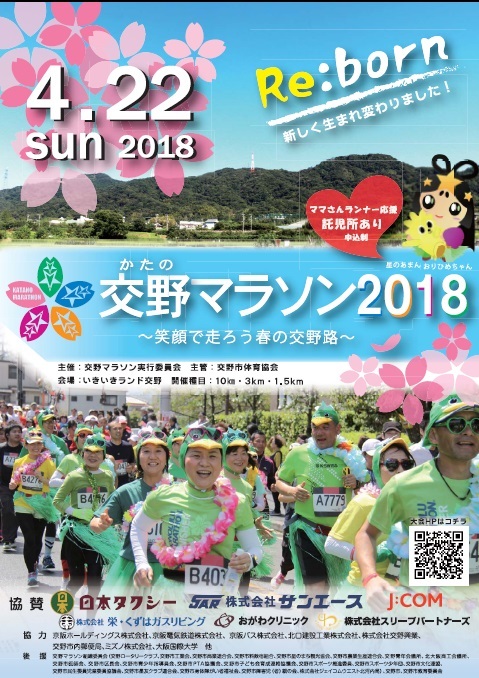 In the previous event, more than 7000 runners enjoyed a Katano’s spring road. Although the previous event unfortunately finished in 2016, Katano decided to restart the new marathon event in 2018. Katano Marathon 2018 is underpinned not by a specific company but by people and local organisations. The entry of Katano Marathon 2018 has kicked off from October 15th. Running courses are distinguished into three categories – 10km, 3km, and 1.5km. The entry finishes on February 28th 2018. You can apply for Katano Marathon 2018 from the official website or at Katano Ikiiki Land. 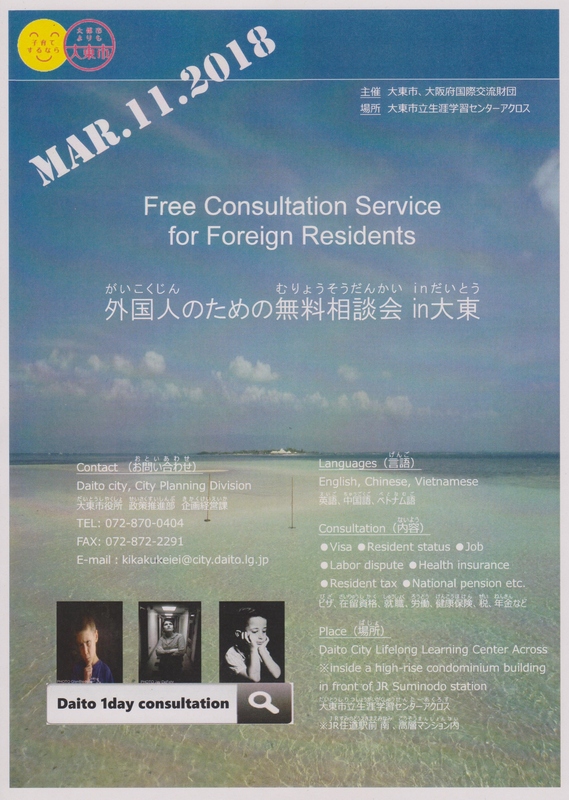 Daito City will host one day free consultation service for foreign residents including neighbouring cities on March 11th. In the free consultation service, professional consultants such as administrative scrivener and public officer will give you sound advices about various issues you are facing in your daily life in Japan. If you have any troubles such as labour issue, educational issue, and social welfare issue, let’s listen to the professional advices in this event before despairing. This consultation service can be used in English, Chinese, Vietnamese, and Japanese. The event place is Daito City Lifelong Learning Centre (nickname: “Across”). The nearest station is JR Suminodo Station. For more information, please contact City Planning Division of Daito City Council.